Those guys at Top Gear destroying a few more caravans. This really does look like it was a lot of fun, and partially dangerous at the same time. 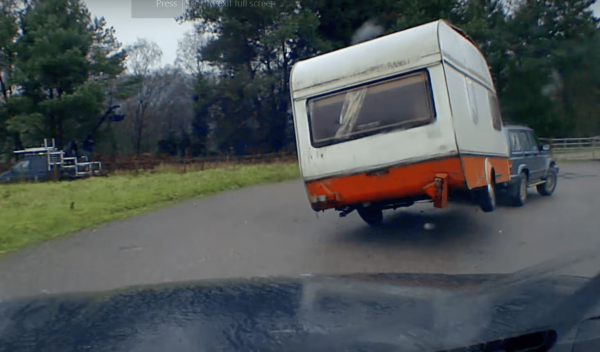 This is quite an interesting video to watch, it clearly demonstrates you can save your caravan for flipping with a bit of defensive driving.